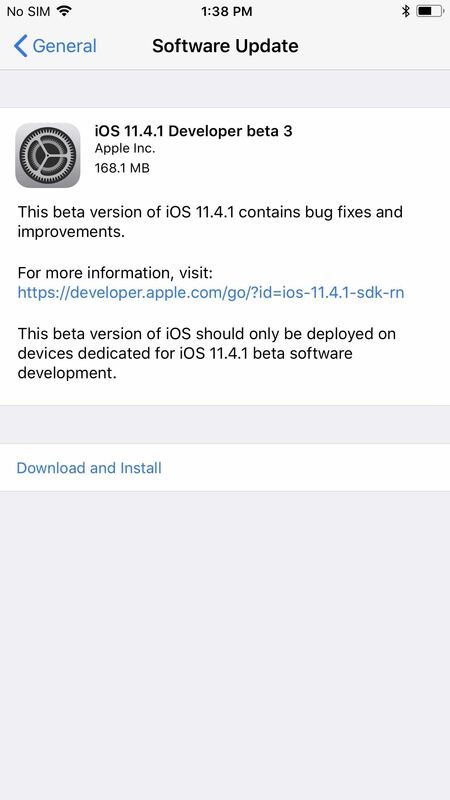 Another beta for iOS 11.4.1 was released on Monday, June 18, exactly one week after iOS 11.4.1 beta 2 was pushed out. Like the second beta, iOS 11.4.1 beta 3 has no new features or any known enhancements or bug fixes. It's likely Apple is simply using iOS 11.4.1 to add under-the-hood improvements only, since iOS 12 beta is already out. Apple's release notes for iOS 11.4.1 beta 3 give nothing away, and the install screen just notes "bug fixes and improvements," just like the previous two betas did. We will keep hunting to see if there any user-facing changes you need to know about, but at this point, it's likely just stability and security enhancements. To get the latest iOS 11.4.1 beta, you'll need to be a developer or public beta tester with a valid configuration profile. 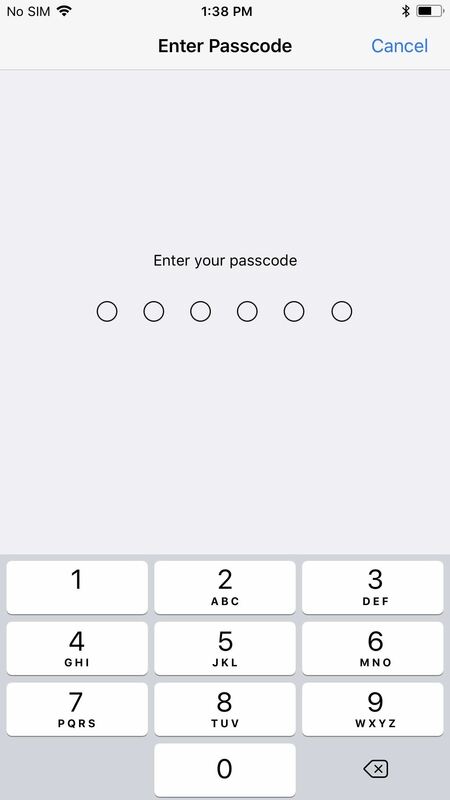 When ready, open up the Settings app, tap "General," then choose "Software Update." Follow the on-screen instructions to download and install iOS 11.4.1 beta 3 onto your iPhone. So far, iOS 11.4.1 is one of the least interesting iOS betas in recent months, and that makes sense since they are already focused on getting iOS 12 up and running in time for a public beta testing release soon.